Dash is an altcoin that focuses on privacy and instant sending (allowing confirmations to be done within a second). We’ve covered Dash and how to buy it in the past, today I would like to give you a detailed guide about how to mine it. Unlike Bitcoin, which uses the SHA-256 algorithm for Bitcoin mining, Dash uses a different algorithm called X11. Mining is an expensive investment. It might take a long time to start making a profit over it, let alone get a return over its costs and expenses. Now, some people might ask: why not just buy the coins and make a profit over their price shifts? The simple answer is that ASIC miners have the potential to be quite profitable over time and they’ll continue to bring in more mined coins. That said, ASIC miners typically have a relatively short life span. This is due to the impact that ASIC miners have on coins or algorithms after they’re released; Once released, their impact on the network is so significant that in a short while they cause mining difficulty to skyrocket. In other words, everyone gets fewer rewards, in terms of coins. This impact is felt the most in a bear market when coin values fall and many folks can’t even afford to run their miner. On the other hand, this drop in profitability can still be offset when coins gain value, so the ASICs can help you earn more over time. When the Antminer D3’s were purchased in summer 2017, they were earning $150-170 PER DAY. I conservatively figured that they would drop by two-thirds (down to around $50 per day), which would still have been quite profitable. However I grossly underestimated the impact that these ASICs would have on Dash and other X11 coins. Once the power cord is in, the miner should power on automatically. 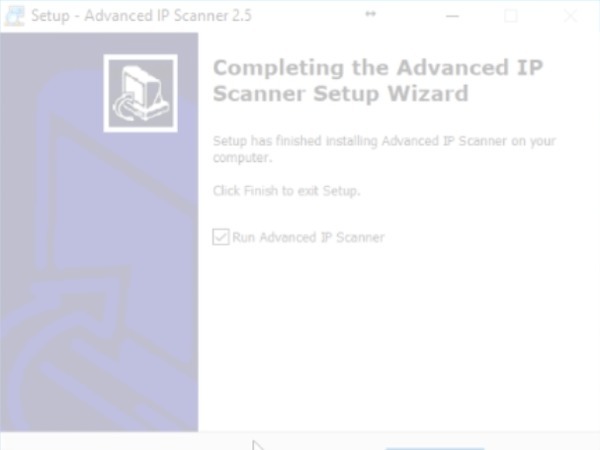 Download the free Advanced IP Scanner tool. If AntMiner is not found, stop the scan, turn off Windows Firewall and start the Advanced IP Scanner scan again. Use “root” for both the username and password. If you had to turn off Windows Firewall in Step 5, turn it back on. In this chapter I will show you how to join Multipool and mine X11 altcoins (such as Dash) directly. 2. Go to Account > Your Balances. 3. 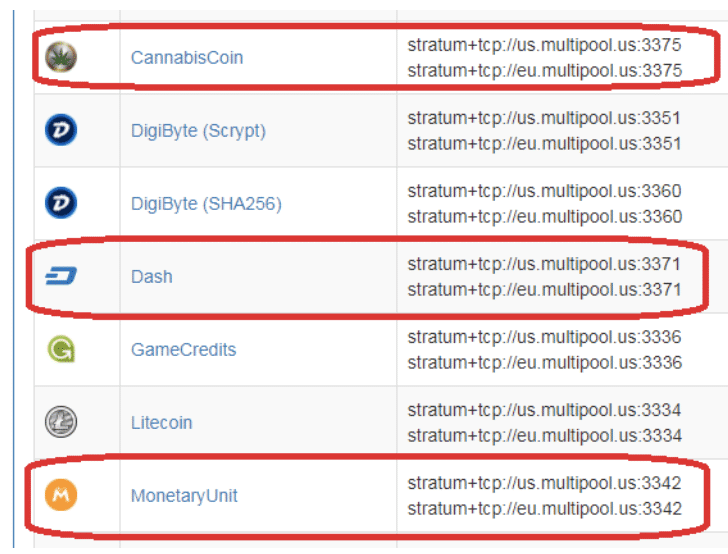 Enter the wallet addresses for the Altcoins you mine (Recommend Dash, MUE, and CANN). 4. Go to Account > Workers. 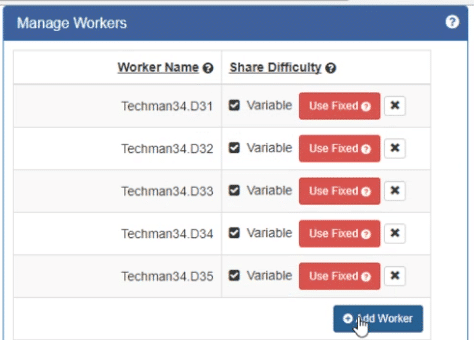 Click “Add Worker,” and give your worker a name. 7. Hit “Save & Apply” in the bottom right-hand corner, and you’re off and mining your X11 Altcoins! You’re all set! If you run into issues, watch the video above. I’ve broken it down into many steps above, but the entire process really only takes about 10 minutes. Even though Antminer D3 mines the X11 algorithm, you can still use it to mine BTC. The reason you want to do that is that it makes more sense to mine BTC when it is going up, than mining altcoins directly. Nicehash is a good mining pool that allows you to earn BTC by mining altcoins indirectly with your D3. Under “SELECT LOCATION,” choose your region or the closest one to you. Click the “Generate Stratum” button. Copy the URL and paste it in your Antminer’s Miner Configuration tab. For WORKER, use the bitcoin address you want the BTC to be transferred to + any worker name with (.) between them. 9. Hit “Save & Apply” in the bottom right-hand corner, and you’re off and mining BTC! 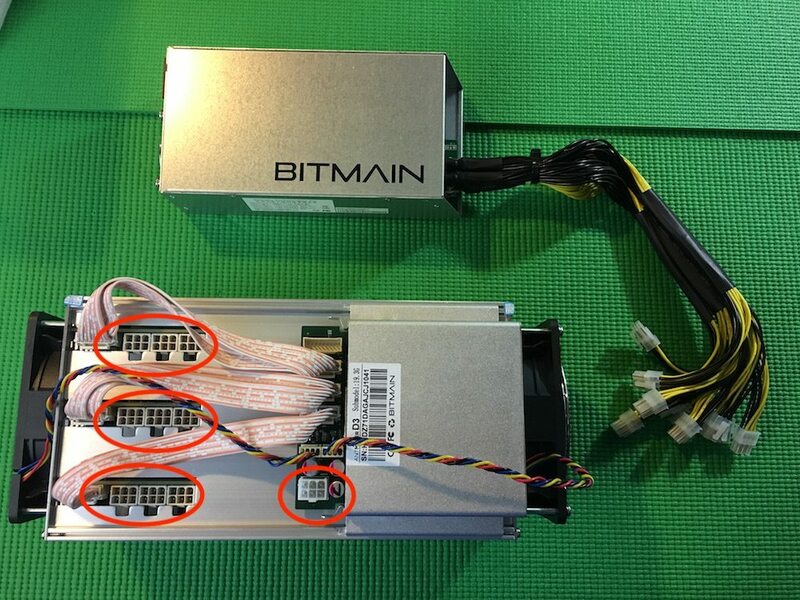 That’s it for the beginner’s guide to mining with your D3 ASIC Miner from Bitmain! As you can see, you can use your Antminer D3 to mine X11 algorithm coins, as well as BTC. If you run into any issues or have questions, please comment below or in the video comments, and I will try to help. If you are interested in taking your crypto mining to the next level from here, sign up at Crypto Mining Academy. There, I will go into massive depth, and detail every step of mining in a comprehensive course. Thanks for your insight. I noticed with the Dash mining (got still have a cloud mining contract) fall in revenue drastically. Now my mining contract is not worth anything (turned off). But I did gain 2,5 Dash coins withing 6 month of the contract so was proffatible overall. Hope you don’t mind if I make a link to your article on my Webpage. Another amateur, hobbiest Crypto Home miner.